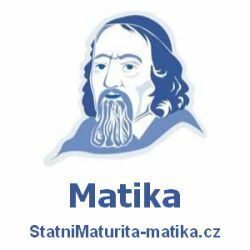 Odpověď by měla obsahovat fakta týkající se tématu Irsko. Where is Ireland located? Tell me about it. What is the climate of Ireland? Tell me about it. How is Ireland divided? Tell me about it. What is the political system of Ireland? Tell me about it. What are the symbols of Ireland? Tell me about them. Who is Saint Patrick? What do you know about him? What is a leprechaun? Tell me about it. What is the capital of Ireland? Tell me about it. 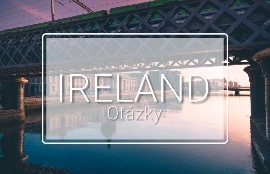 What other cities are there in Ireland? Tell me about them. What is the relationship between Ireland and the UK? Tell me about it. Is the Irish language similar to English? Why? / Why not? Which monument do you think is the most well-known in the world? Why? Tell me about it. Which event from the Irish history do you think is the most important? Why? Are there any products from Ireland that you use? Tell me about them. Is there a national sport in Ireland? Tell me about it. Are there any winter sports? Tell me about them. Is Ireland a multicultural country? Why? / Why not? Are there any world famous Irish people? Tell me about it. What comes to your mind when you hear the word Ireland? Why? Would you like to live in Ireland? Why? / Why not? What places would you like to visit in Ireland? Why? What do you like about Ireland? Why? Have you ever heard Irish? Do you know any Irish words? If you travelled to Ireland, which means of transport would you choose? Why? Jak si s tímto zadáním o Irsku poradíte Vy?